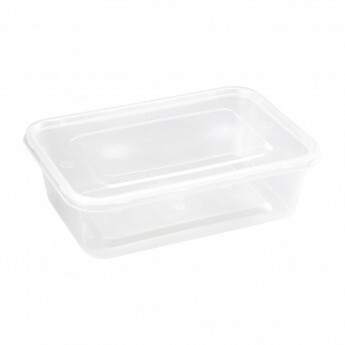 These medium-sized microwavable Fiesta plastic containers are ideal for securing your food to take out and reach your customers in perfect condition. The snap-on lids shut tightly and the containers are freezer safe, so they are also very handy for food storage. The reusable heavy duty containers are perfectly suitable for food contact. 100% Biodegradable Black or White Straws are now available from stock. 8” Bendy or Non Bendy, Memphis Sip Straws, Alcopop and Smoothie. Also a fantastic range of Bio Paper Straws in a variety of colours.